Dance Clubs in Kaunas. Exciting form of nightlife for all of the partiers out there. 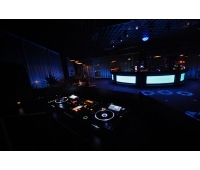 Location: Vilniaus g. 56, Kaunas, Lithuania Hours: Wed - Thurs: 10:00 pm - 3:00 am; Fri - Sat: .. Newly established, disregarding the standards place which can fit about 250 visitors, aspires to .. 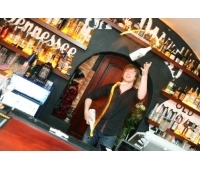 Located in Kaunas Old Town, bar where you can taste delicious cocktails and dance to good music. 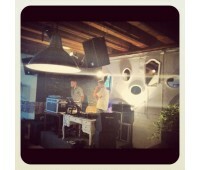 ..
Worktime: Mon - Sun: 18:00 - 06:00h Vision - Arts Incubator. We strive to help artists p..